INCREASED BENEFITS UNDER UNEMPLOYMENT INSURANCE ACT | Goldberg & de Villiers Inc. 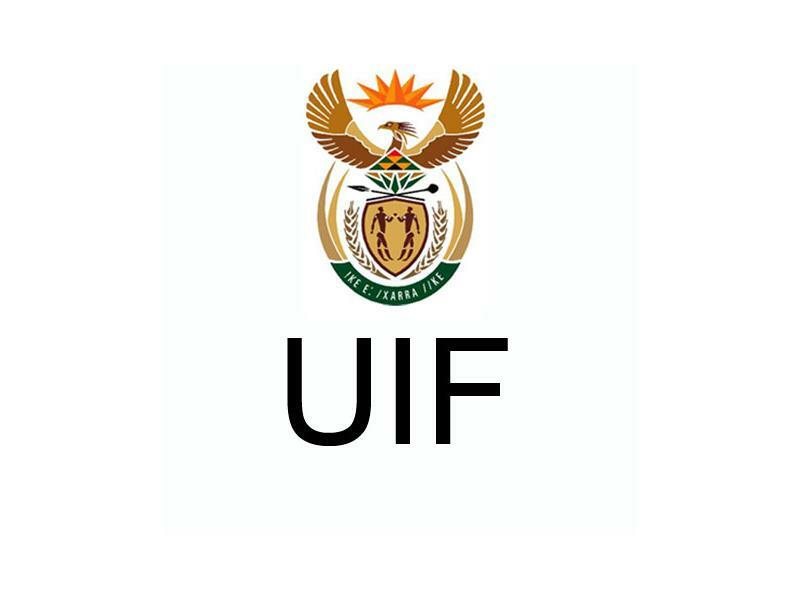 Through amendments to the Unemployment Insurance Act, which amendments were passed in January 2017 but have not yet come into effect, the Department of Labour intends using a portion of the surplus held in the Unemployment Insurance Fund (UIF) to expand the scope and reach of benefits available to contributors to the fund that lose their jobs. As the increase in benefits will be paid out from the surplus in the fund, there will not be an increase in the contributions made by employers or employees to the fund (employees currently contribute 1% of their salary to the fund and employers must match that amount). Qualifying maternity leave applicants to receive a flat rate of 66% of their salary (subject to a maximum benefit of R17 712 per month) instead of a rate of 38% to 60%. 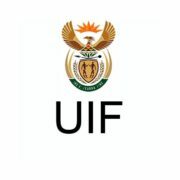 According to Makhosonke Buthelezi, UIF Director of Communication and Marketing (https://www.groundup.org.za/article/department-labour-use-its-billion-rand-surplus-extend-uif-benefits/), the Department’s systems are now “98%” ready for the changes which would have meant that an extra R7 billion would have been paid out between January 2017 and April 2018 (the UIF paid R8.47 billion in benefits in the 2016-2017 year). 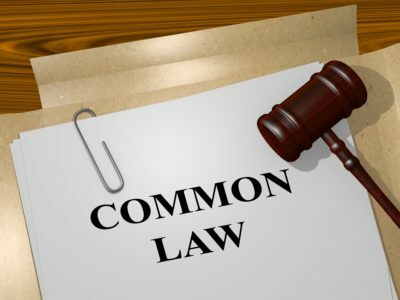 LIFE PARTNERS: BEWARE THE “COMMON LAW MARRIAGE” MYTH! 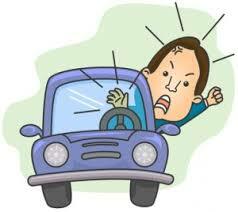 ROAD RAGE – SUE AND REPORT IT!